How your current morning routine IS already a ritual. What is a “Shaman” and a nourishing Taiwanese soup recipe. While our children had a loud playdate, I followed Karmen around her beautiful home on a plant tour, and she answered some questions I had on being a plant mama. A sunny morning, a deserted campground and Karmen inspired by light. Shadows, crystal prisms. Dainty chokers and bracelet sets plus dreamy summer wardrobe by Finders Keep Hers Boutique. For the barefoot bride, beach sandals, head pieces, and honeymoon looks perfect for any beach destination wedding.Free People, For love and lemons and One Teaspoon Wardrobe provided by Finders Keep Hers Boutique on Vancouver Island. Photographed by Painted Light Photography. Mother daughter adventures shot by Molly D. Photography. Girls Gemstone necklaces, bracelets for all kids from ages 3-7. Wardrobe fit for mother earth lovers, sustainable fashion looks by Bohème Goods, and graphic tees by favourite children's brand Rylee and Cru. Barefoot Sandals, Mega crystals, druzies and stacks of bracelets, shot in the Canadian Badlands by Molly D. Photography, with glittery, rock and roll, and soft wardrobe by Finders Keep Hers Boutique. 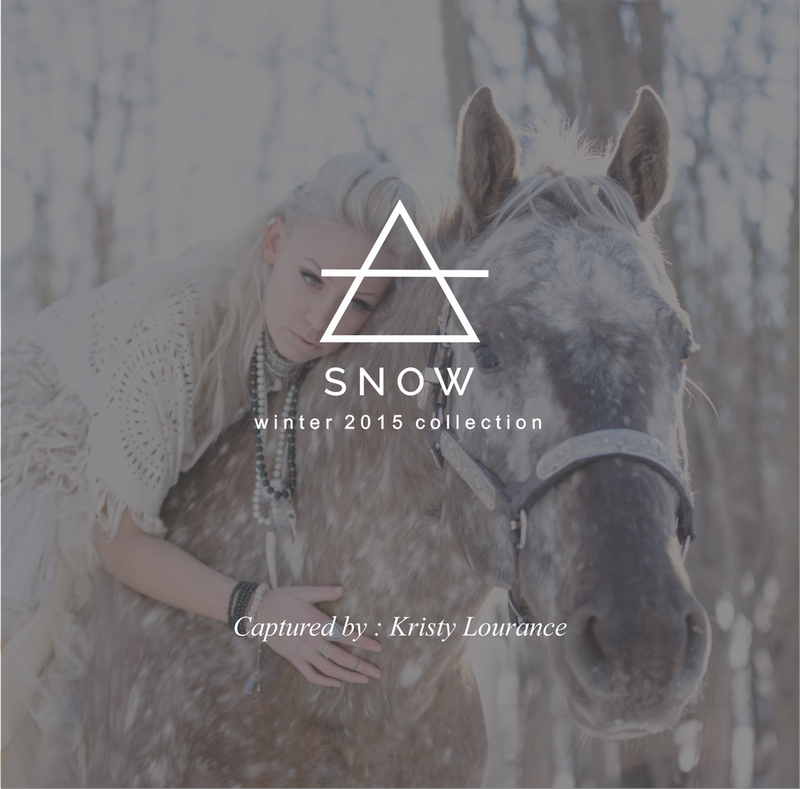 Handmade gowns, heavy knits, sparkly crystals and layers of jewelry, inspired by snow and fairy tales, Kristy Lourance photographs the winter collection perfectly. Oh, and there's a unicorn. Ashley of klassh.com layers Volerra charm necklaces for this comfortable, beachy look and styles them with 12th Tribe palazzo pants and tie top. 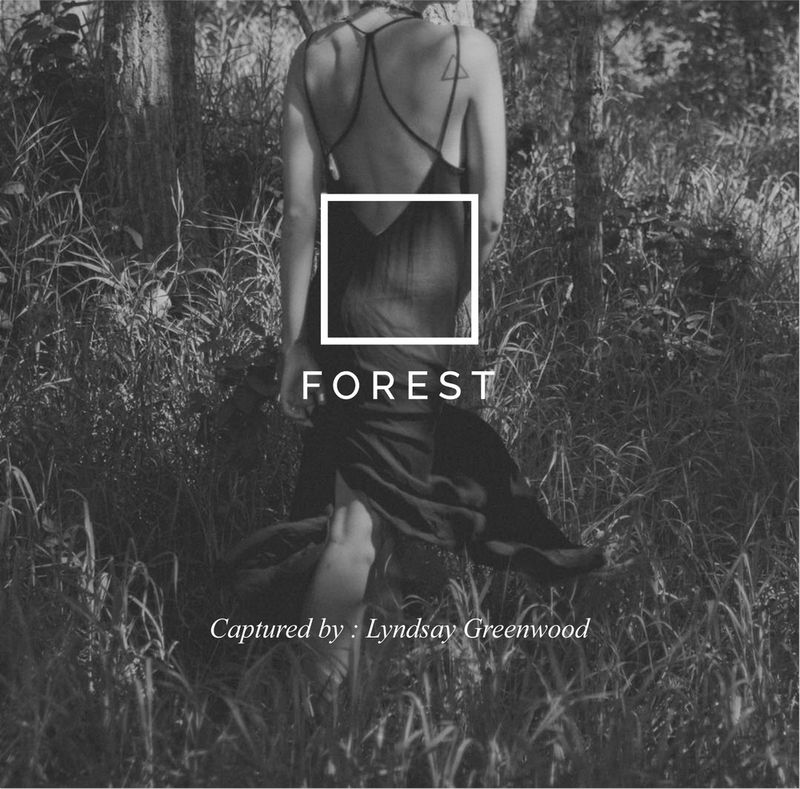 Goddess inspired jewels, in rich tones, showcased in the wild by Lyndsay Greenwood Photography. Wardrobe featuring looks by Free People, Aritzia and Machine Jeans. There's no cancelling when your on the other side of the country. Volerra's first collection shot in a torrential downpour on Lake Eerie, Ontario by Rebecca Sprau. Wardrobe by Billabong Womens.